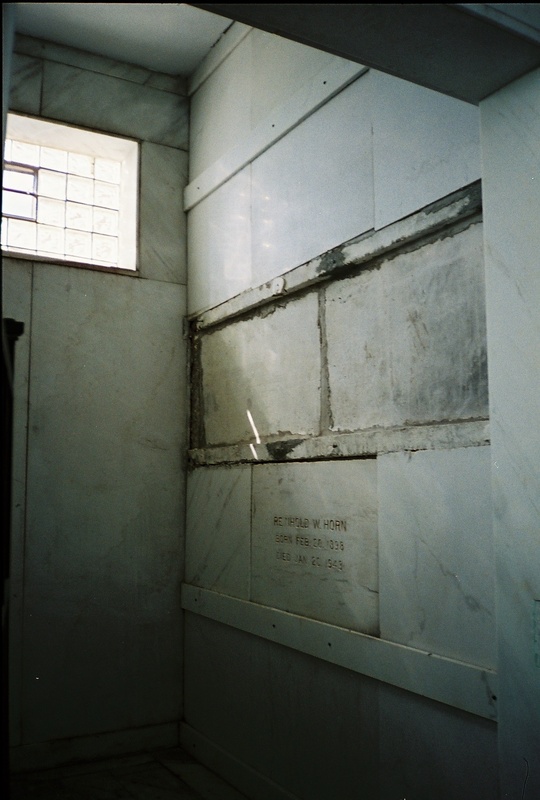 Husband of Lillian A. Bourg, married June 25, 1921. Walter was the grandfather of 6 grandchildren, but sadly he did not live long enough to meet them. 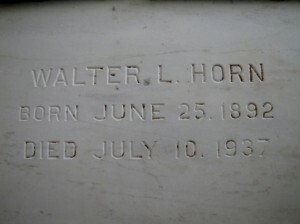 Many Crete people, friends of the late Walter L. Horn, attended the burial services for him in the mausoleum at Beecher. 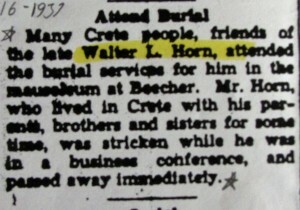 Mr. Horn, who lived in Crete with his parents, brothers and sisters for some time, was stricken while he was in a business conference, and passed away immediately. We do not have a full obituary for Walter. We can tell you he was only 13 years old when his father died in 1905. 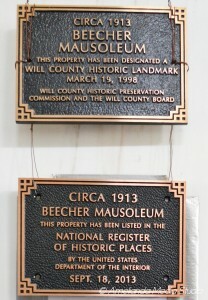 Per the 1920 census, he was a foreman at a steel works company. In 1930, he was a salesman for the steel mills. According to his mother’s obituary in 1918 and the 1930 census, Walter served our country in WW 1 in France in 1918. He was only 45 years old when he died in 1937. 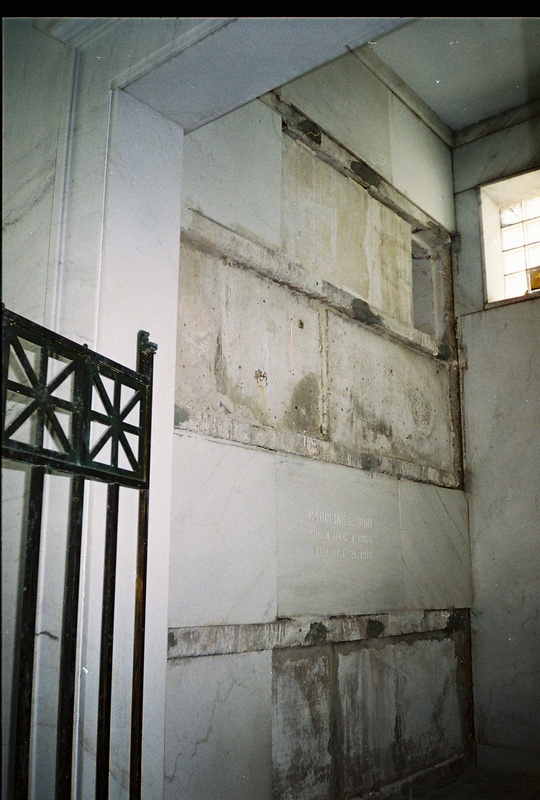 This entry was posted in Automated Burial Listing, Burial Listing, Burial Location, HEADSTONE, Need full Obituary, World War 1 (1914-1818) by Sandra. Bookmark the permalink.